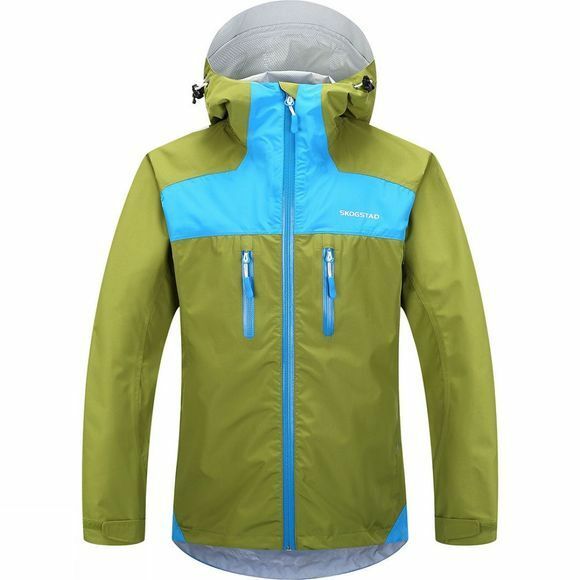 Skogstad's 2.5-layer Brix shell fabric is completely waterproof, windproof, breathable and highly packable. Because it is so lightweight and compressible, it;'s an excellent choice for hiking and high-activity exercise. 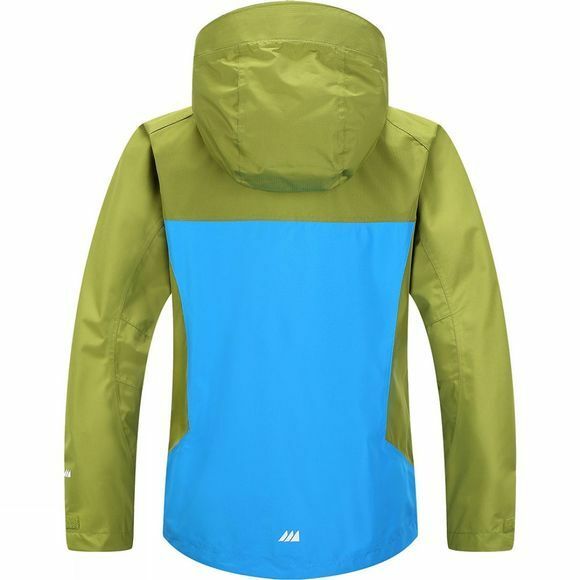 Also superb for cramming into a rucksack, stuffing into a suitcase, and generally surviving the rough and tumble of being your kid's favourite jacket.